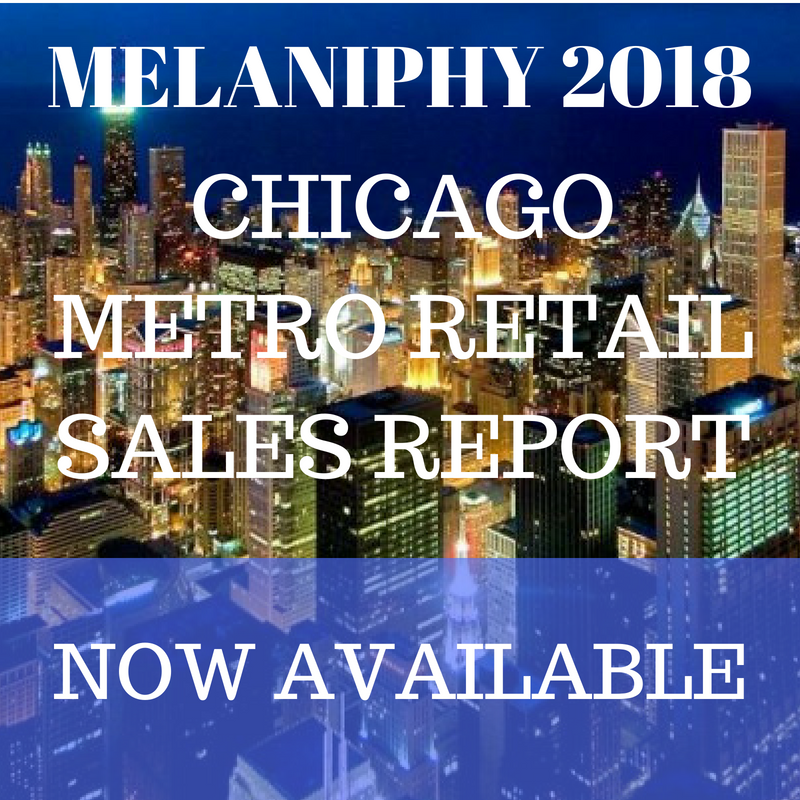 The Restaurant Location Guidebook Book | MELANIPHY & ASSOCIATES, INC.
Mr. Melaniphy is also the author of Commercial and Industrial Condominiums, published by Urban Land Institute and Restaurant and Fast Food Site Selection, published by John Wiley & Sons in 1992. He is also a contributing author of the book entitled Shopping Centers and Other Retail Properties published by John Wiley & Sons in 1996. His latest book, "The Restaurant Location Guidebook" replaced Restaurant and Fast Food Site Selection. Melaniphy's new book outlines the principles and procedures to follow for identifying a successful restaurant or quick foodservice food locations. (See the Table of Contents on this Website). The book covers the principles of site selection, types of locations, knowing your customer, your locational needs, attitudes, trends, habits, and patterns, market structure, trade areas, Fieldwork or gathering data, demographics and their meaning, accessibility, competition, visibility and exposure, market employment, income and expenditure dynamics, generative areas, market penetration, estimating your sales, guidelines for picking restaurant locations, guidelines for picking quick service food locations, parking guidelines, market priorities and saturation strategy, zoning and the approval process, computers and site selection, downtown locations, shopping center, malls, and big box retailers, food courts, cannibalizing your existing restaurant's sales, buying & selling restaurants, and negotiations. Sample helpful forms are also included.